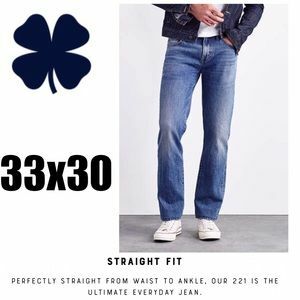 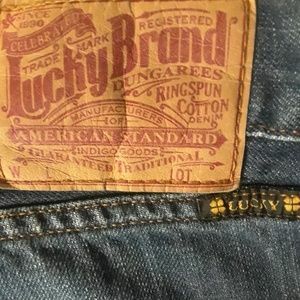 Lucky🍀Brand Men’s Medium Rinse 181 Jeans; 33x31. 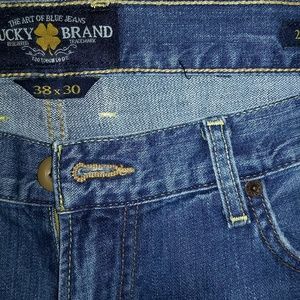 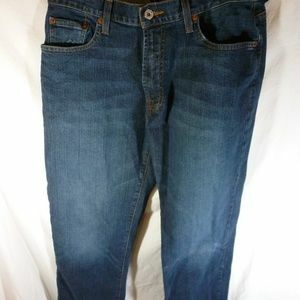 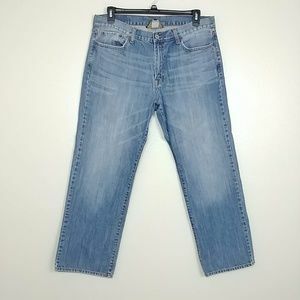 Lucky Brand Athletic Slim 410 Jeans Briny Deep 40"
Brand new, never worn, Lucky Brand Jeans. 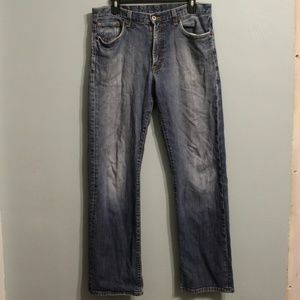 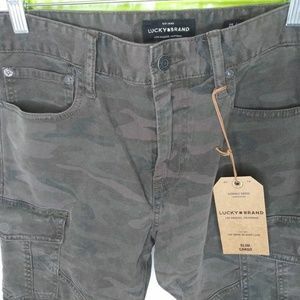 LUCKY BRAND JEANS Men's Size 36x30 Like New! 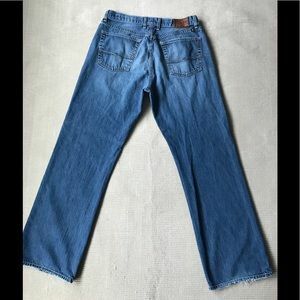 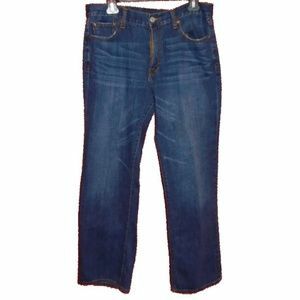 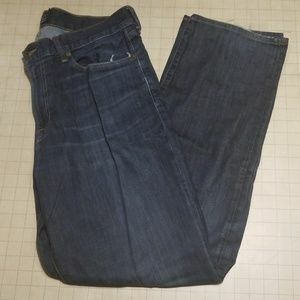 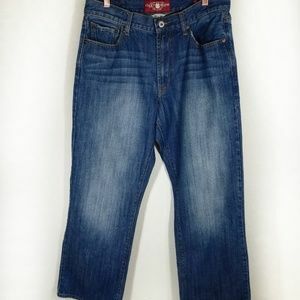 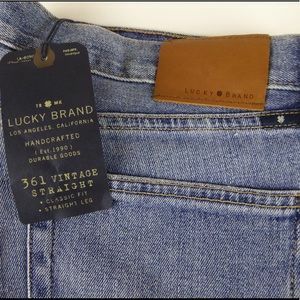 Lucky Brand Men’s NWOT 28x32 Straight Leg Jeans! 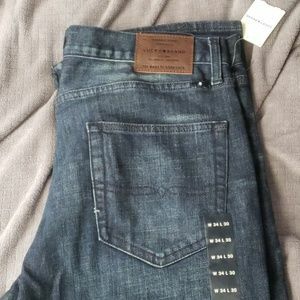 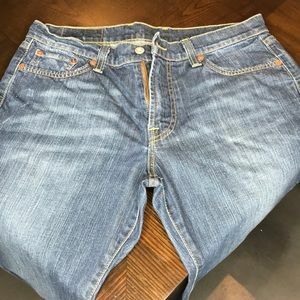 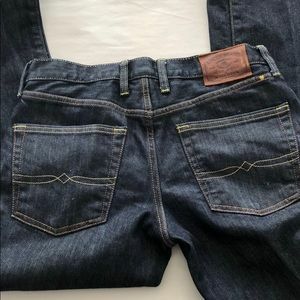 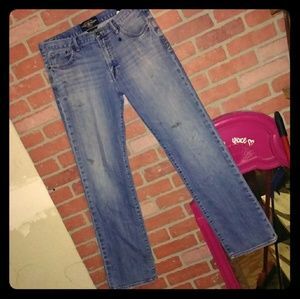 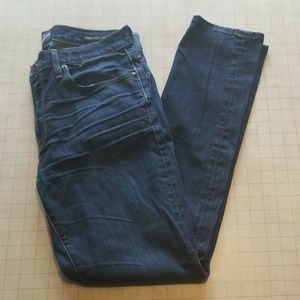 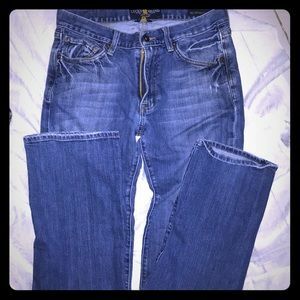 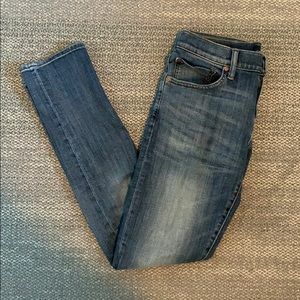 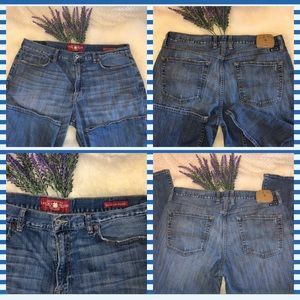 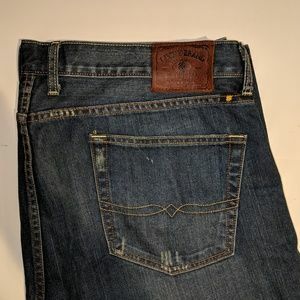 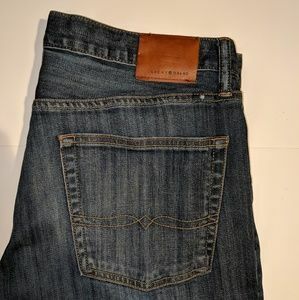 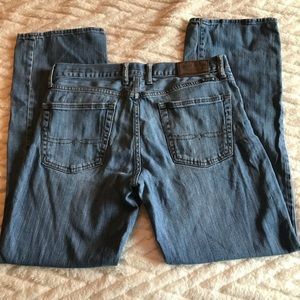 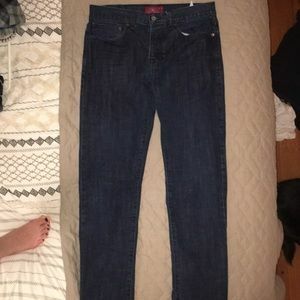 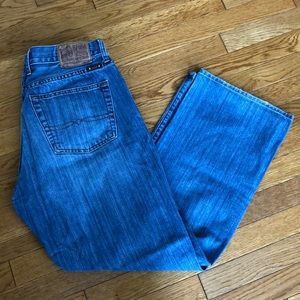 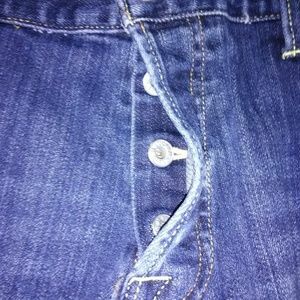 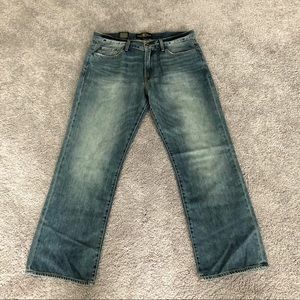 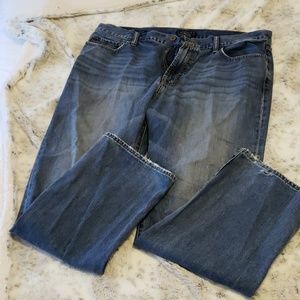 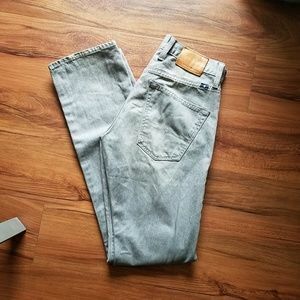 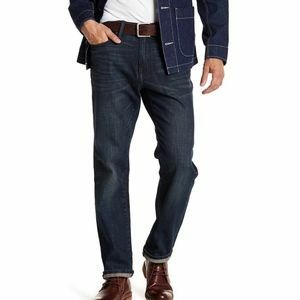 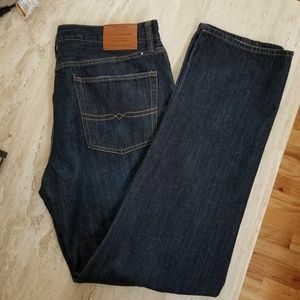 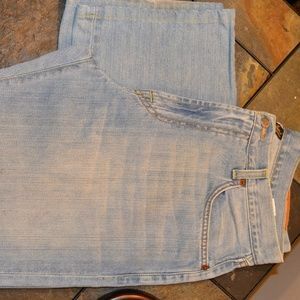 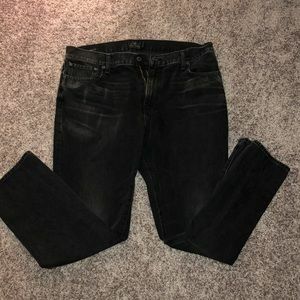 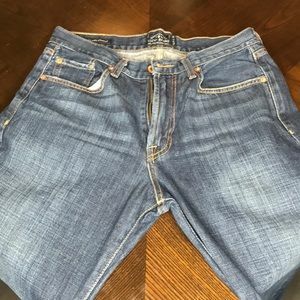 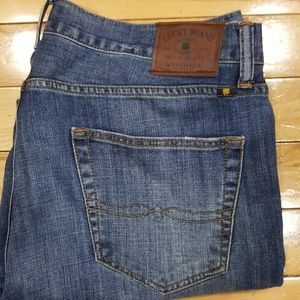 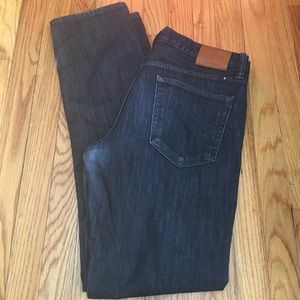 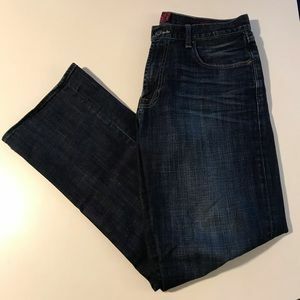 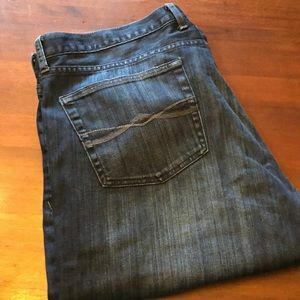 A used pair of men's Lucky brand jeans Price Drop!